The miracle air purifying bag that works naturally as an odor remover and air purifier to maintain a fresh, breathable environment. Simply place the bag in or near shoes, gym bags, luggage, suitcases, cars, bathrooms, freshly painted walls, fridges, etc. Every month, leave the bag out to rest in the sun for an hour to "refresh" the bag, making it ready to use again! After 2 years of fresher air, simply cut open the bag and sprinkle around your garden to improve soil quality! Beautifully stitched linen bags containing extremely porous bamboo charcoal. For added convenience a metal grommet is embedded in the upper left corner. Place the NatureFresh Air Purifier Bags in numerous locations such as your car, closet, bathroom or any enclosed areas in your home and office. Removes toxins from the air, trapping them inside. Unlike Febreze which ADDS toxins to your air! Wicks moisture out of the air, keeping things like shoes & gym bags dry, preventing odors before they start! 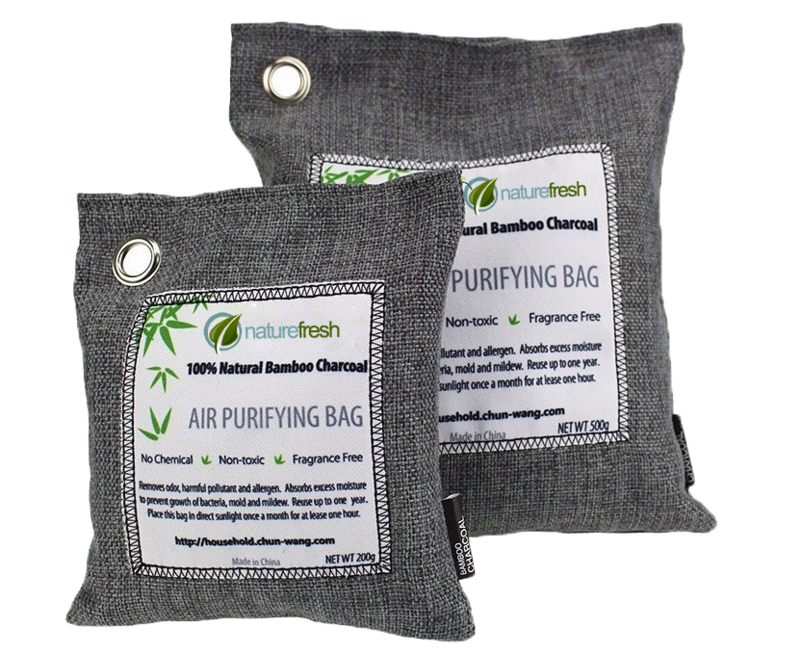 NatureFresh Air Purifier Bags are filled with just one ingredient - Activated Bamboo Charcoal. As air passes through the pores in the charcoal, odor, allergen and bacteria particles in the air are trapped on the surface, which in turn purifies the air. Bamboo charcoal has been scientifically proven to reduce harmful chemicals including formaldehyde, ammonia, benzene and chloroform gases emitted from such items as paint, carpeting, air fresheners, chemical cleaners, rubber and plastic. 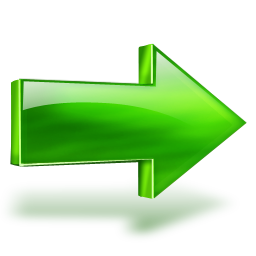 "I am really impressed with how well this works! It is small and discrete but incredibly effective! So have I have two huskies and I wash them often, but there are places where they can cause a new odor such as their dog house. I easily placed one of these babies in there and boom, the odor went away! I didn't expect it to work so well or so quickly, but I am happily surprised! I would definitely recommend this product for anyone who dislikes odors." "These charcoal mini bags work beautifully. I especially bought them because I had a leak under my kitchen sink. Even after repairs were made it smelled like mildew and mold. Received these very quickly and put just one under the sink. It has taken the smell away within a few hours. Great product." "These are great my feet sweat and stink but I put these in my new shoes after I wear them and they smell like brand new day after day very cool product. They also work great when you leave one in the car... I smoke in the car and it leaves the car with that brand new car smell." Are you ready to breathe fresh, clean and naturally purified air? The Natural Way To Remove Odors & Allergens!